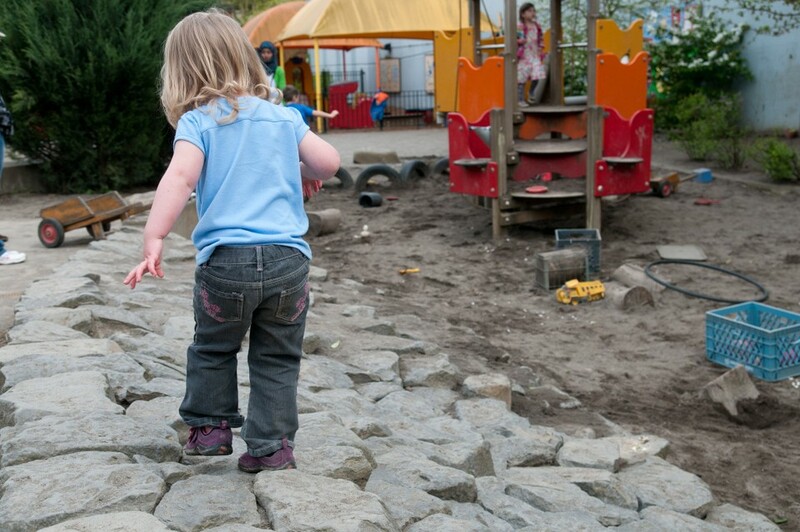 The Oregon State agency responsible for the safety of over 100,000 babies and small children decides it’s not worth testing day care facilities for lead because it might force childcare centers to close. Why isn’t the health of Oregon’s youngest citizens worth enforcing for Governor Brown’s administration? There have been a few signs over the past year that things are terribly amiss within the state agency tasked with watching over the businesses that care for more than 100,000 babies and young children. In June, The Oregonian/OregonLive’s Brad Schmidt detailed how Oregon’s Office of Child Care allowed a Keizer day care center to continue operating over nine years collecting more than 100 violations and logging the state’s highest count of broken bones. The agency’s response to the troubling pattern? Fines totaling just $325. The story helped illustrate the findings of a 2016 state audit critical of the agency’s systemic failures to identify problem facilities and act quickly to be sure kids are safe. Then last week, the agency’s governing body ignored recommendations by the Oregon Health Authority and the Department of Education that licensed day care centers test their water for lead. Instead, the Early Learning Council decided it was a “huge burden” to require operators to cover tests estimated to cost between $63 and $95. Concern that facilities might close – broken by the $100 charge – apparently outweighs the risk that young children could suffer lasting learning disabilities or nervous system damage from even a low-level exposure to lead. Lead is a neurotoxin that’s most dangerous for children 6 and younger – the very population likely to spend large portions of their days in care centers. As Schmidt reported, at least five other states have figured out that this is a valid concern they should address. Among them is Washington, where leaders shrugged off questions about cost and required licensed daycare providers to test their water by the end of the year. But no, the Early Learning Council seems more worried about operators’ financial health than children’s health. As one member, Bobbie Weber, put it, “we’re going to run these people out of business.” She went on to ask what good comes from testing if facilities can’t be forced to fix the problem? Now it’s encouraging when regulators take the time to consider the impact of their decisions, especially those likely to hit smaller businesses harder than their larger competitors. In fact, most day care operate on increasingly thin margins. That’s especially true for businesses anticipating minimum wage increases rolling out in coming years. It’s also true that parents sometimes struggle to find affordable child care, especially in Oregon’s smaller towns. The state has argued that in some cases, their reluctance to shut down problem operators stemmed from concern they’d leave some families in the lurch. But to answer Weber’s question, the good that would come from lead testing is transparency and integrity, which is listed as one of the council’s core values. Parents have a right to know whether the facilities where they leave their children are safe. And it’s the state’s job to help establish the definition of safety. Water without neurotoxins is a good start. For those with tainted water, the solutions may not be so complicated or costly. Parents could be asked to provide their own bottles or other drinks from home. Operators also could use water coolers, as Portland Public Schools officials have done at many buildings since the district’s own lead crisis was discovered more than a year ago. Instead, Oregon’s day care regulators plan to rely on videos to train workers. They also plan to require daycare staff to run water for two minutes if a tap hasn’t been used for more than six hours. Lastly, they could take a look at the agency’s budget. On Sept. 13, the state hired a public relations company to “craft persuasive messages” to address questions being raised by Schmidt and other reporters about these ongoing issues. Instead of spending $9,900 on out-of-state spin masters, perhaps the money could go toward grants to help struggling operators pay for lead tests.